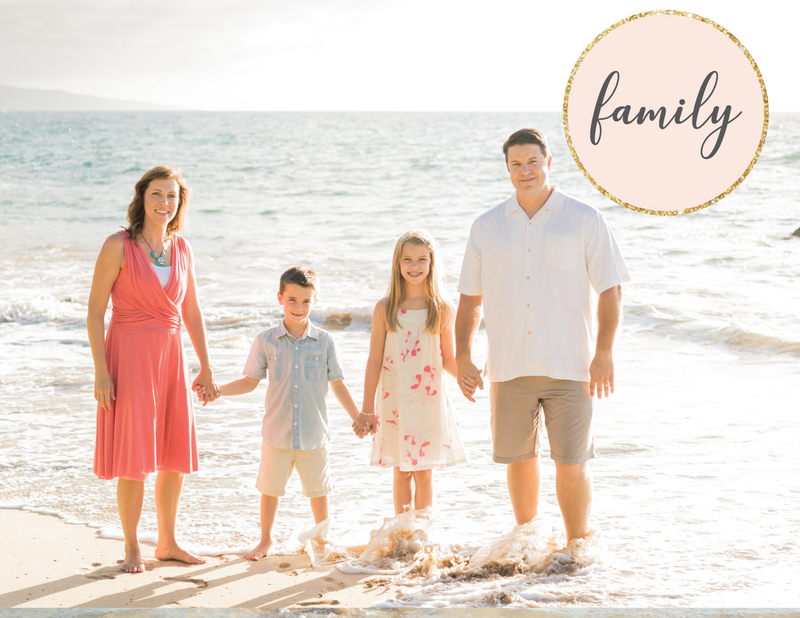 After two decades as husband and wife, Julia and Jonathan are still clearly head over heels for one another. 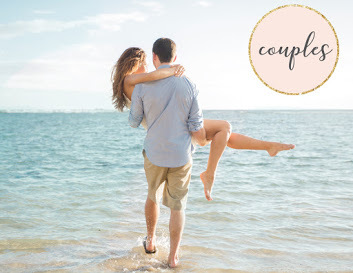 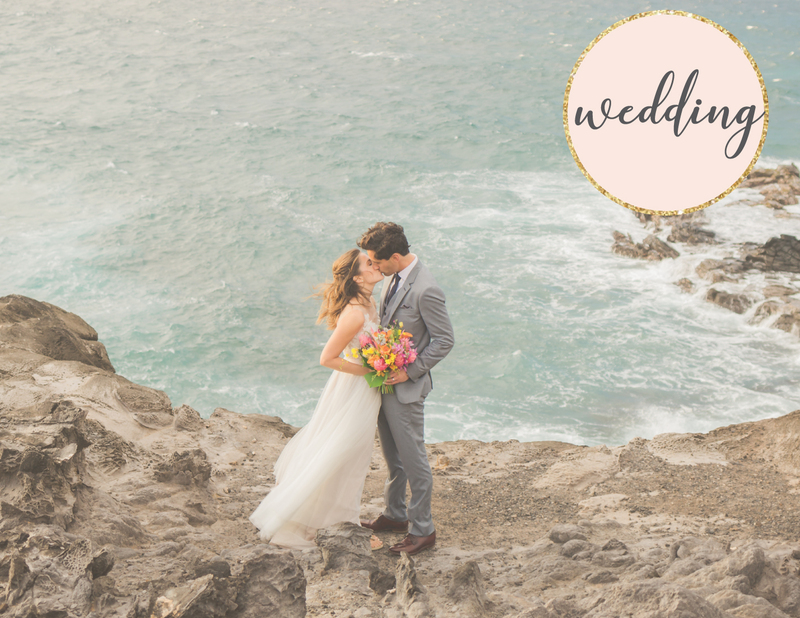 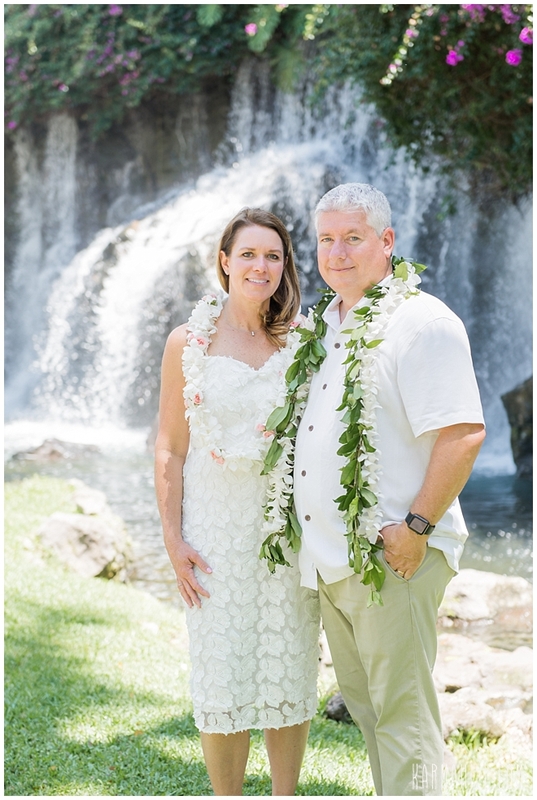 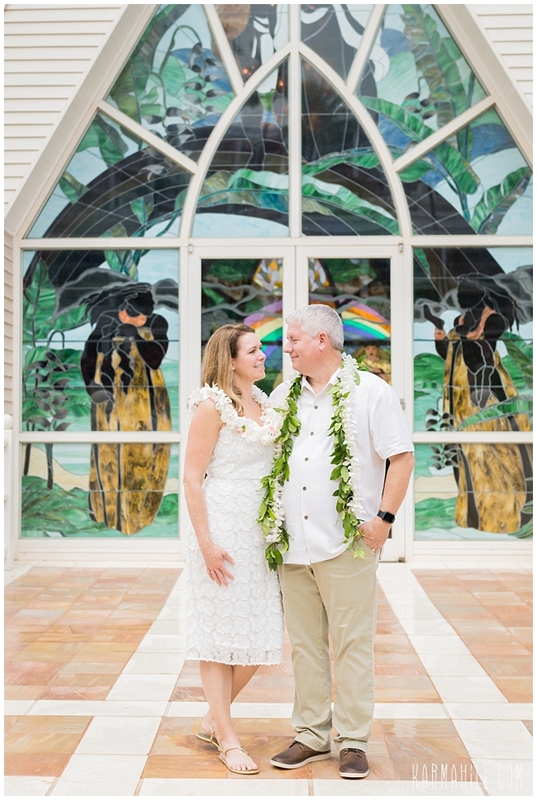 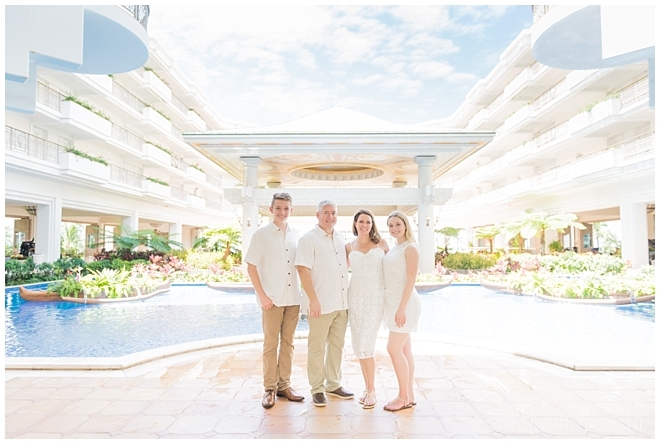 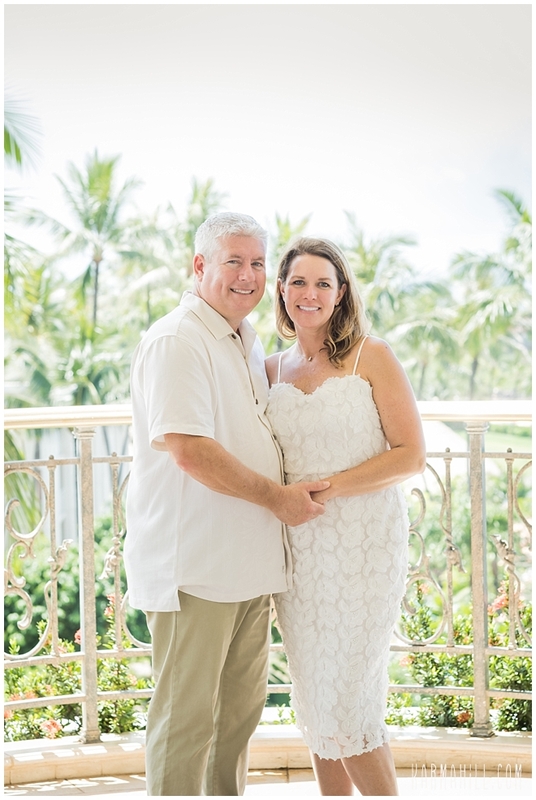 Wanting to celebrate that love, this dashing husband turned groom decided to surprise the love of his life with a vow renewal at The Grand Wailea. 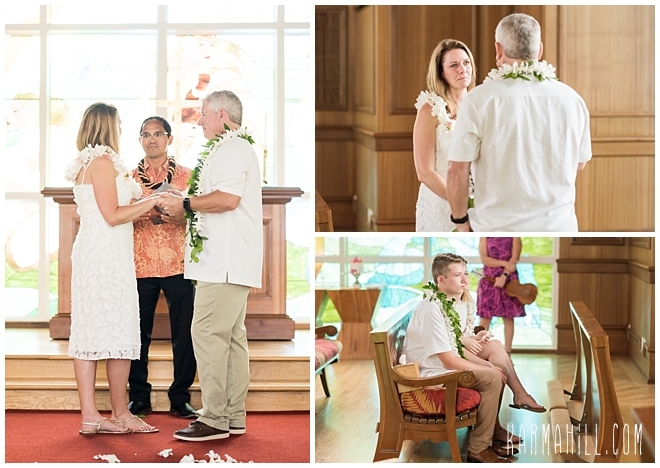 Though the beans may have been spilled a little in advance, Julia had no idea of the details and was blown away by the effort her beloved had put into this day. 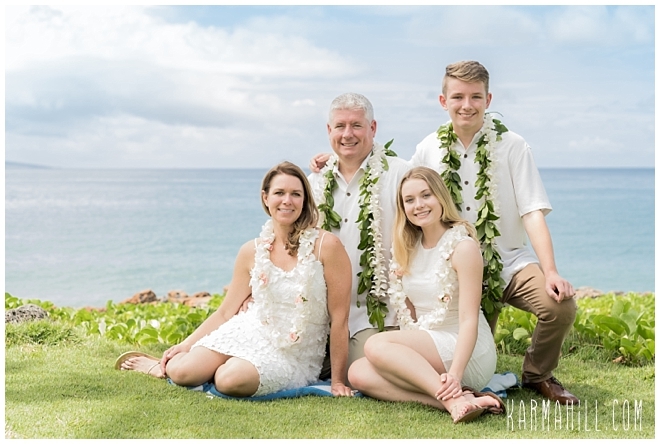 Most important of all, though, was getting to spend this incredible time together as a family. 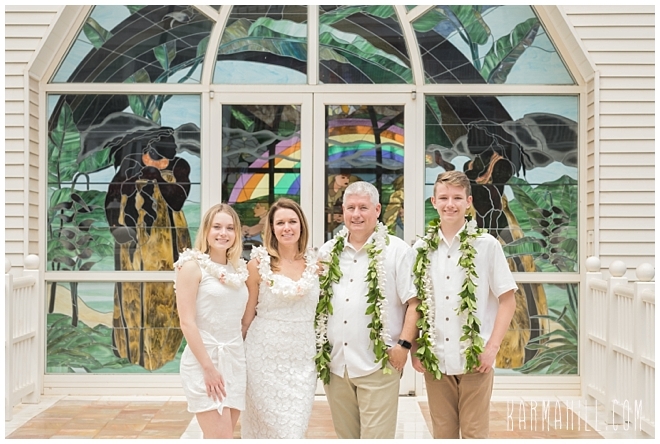 Jackson and Jessica, their darling kids, were more than happy to be a part of this milestone with their parents. 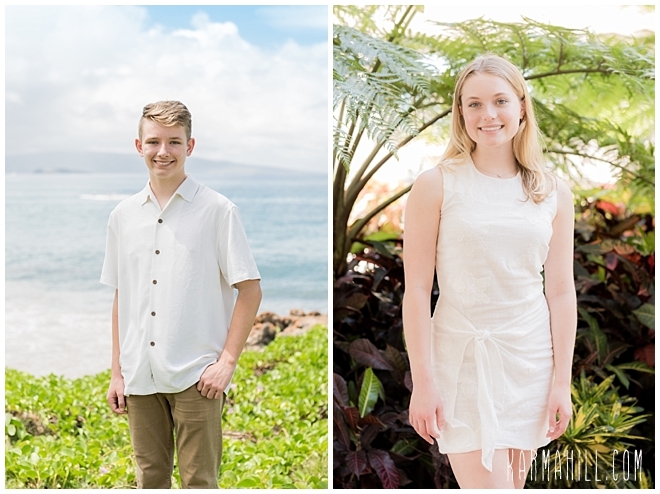 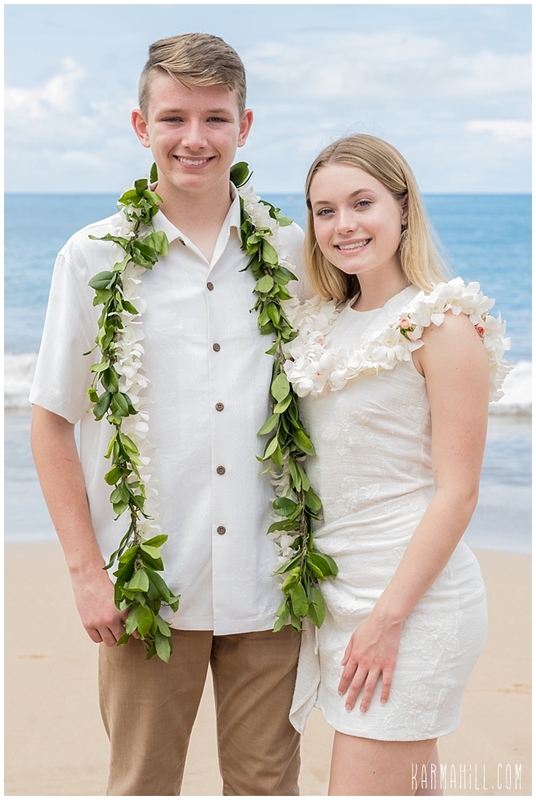 In fact, it was a productive trip for Jackson as he is considering studying Marine Biology at UH Manoa one day so the whole family got a bonus side trip too! 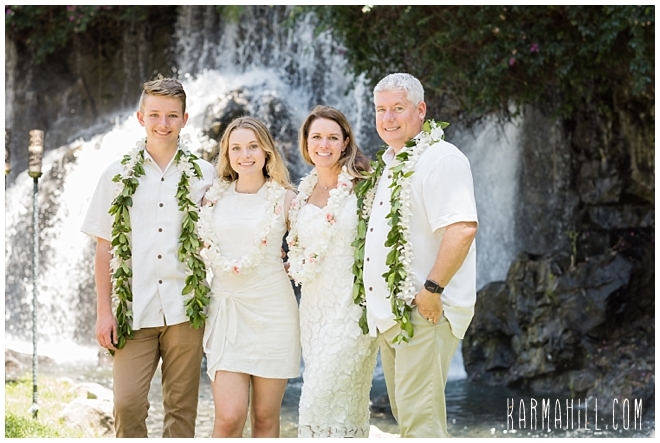 We loved getting to spend time with this loving California crew during Julia and Jonathan's Maui Vow Renewal. 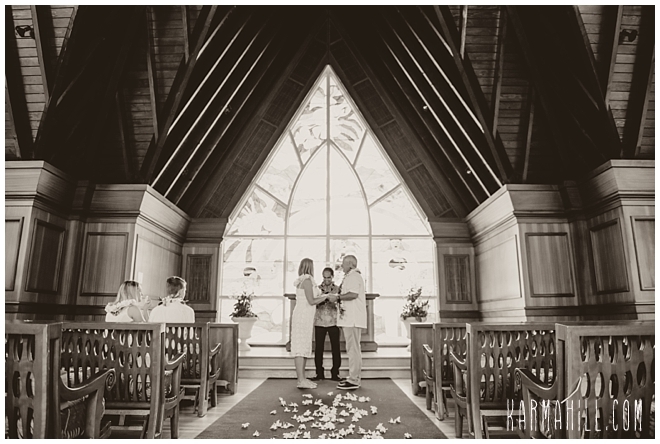 As they followed Rev. 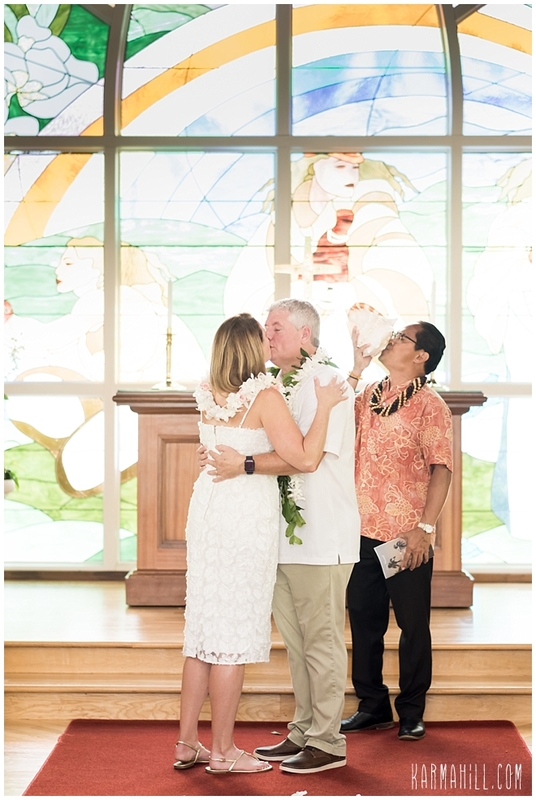 Fred and exchanged the vows that re-affirm their love, this darling duo is prepared for the decades to come. 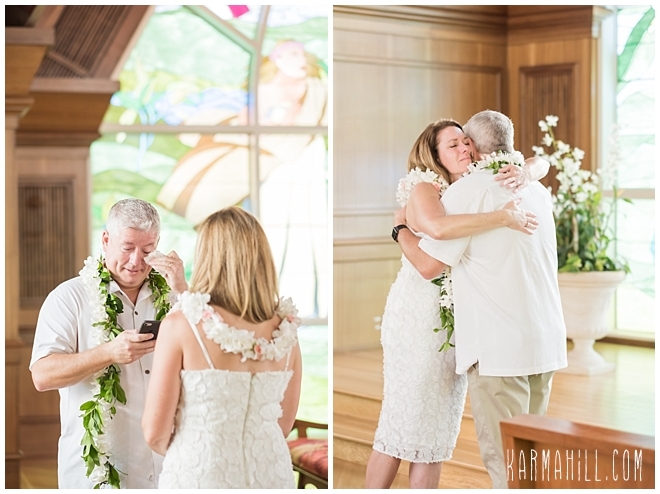 Thank you, you two, for letting our team capture the magic of this moment. 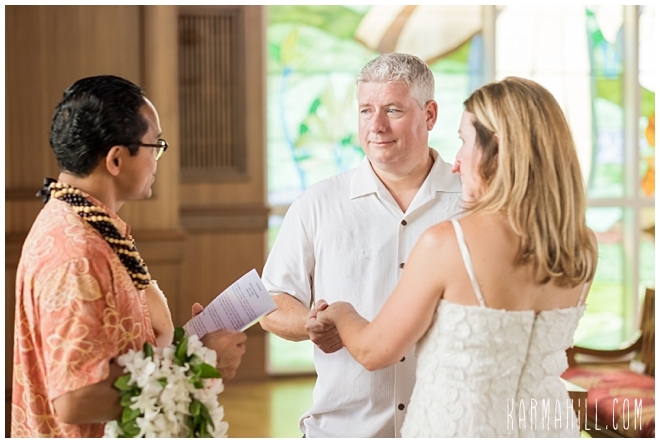 Happy Anniversary, Congratulations, and Warm Aloha!!! 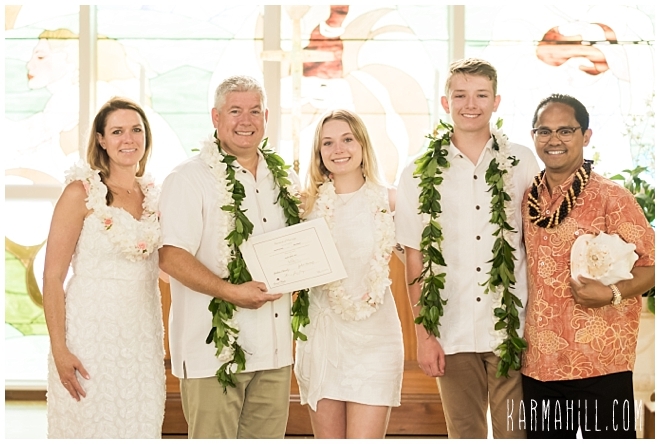 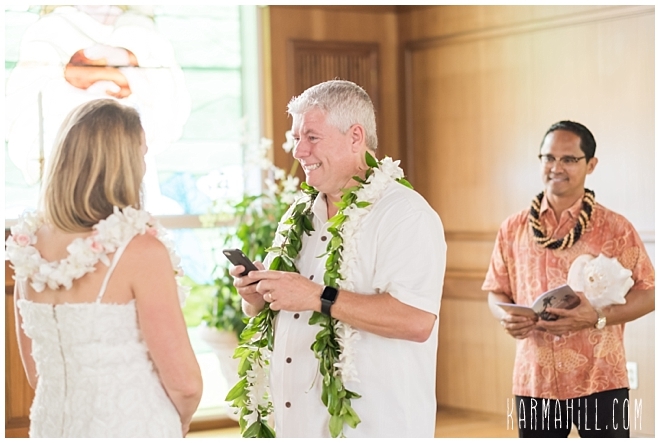 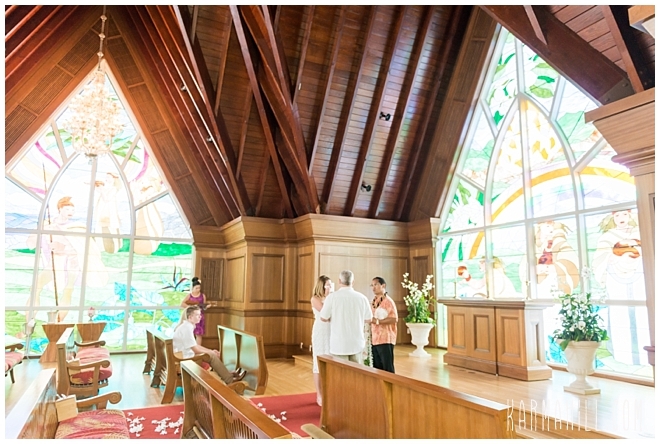 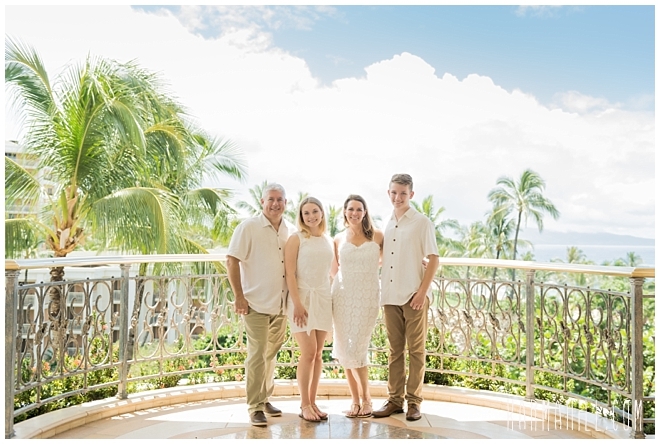 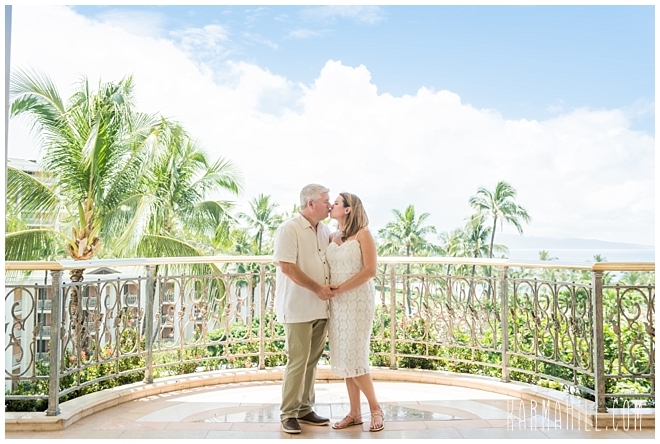 Check out our last Maui vow renewal with Janet & Daniel!